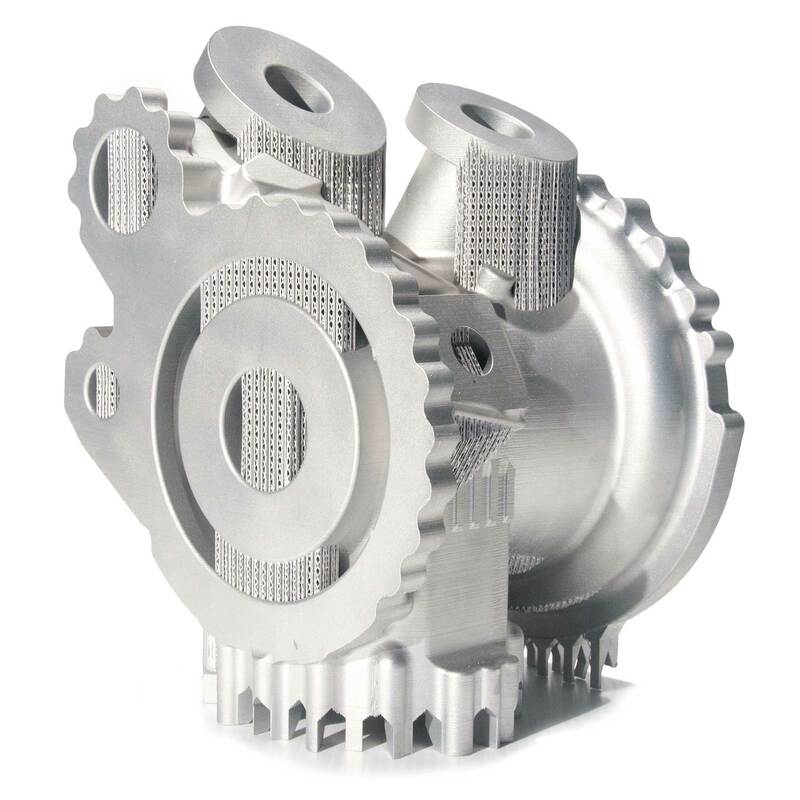 Additive manufacturing production, consulting, and training. 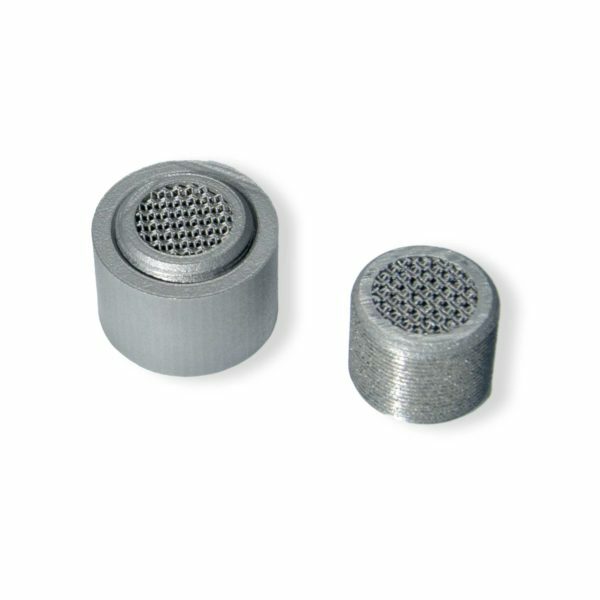 Volunteer Aerospace serves manufacturing industries through use of additive technologies. 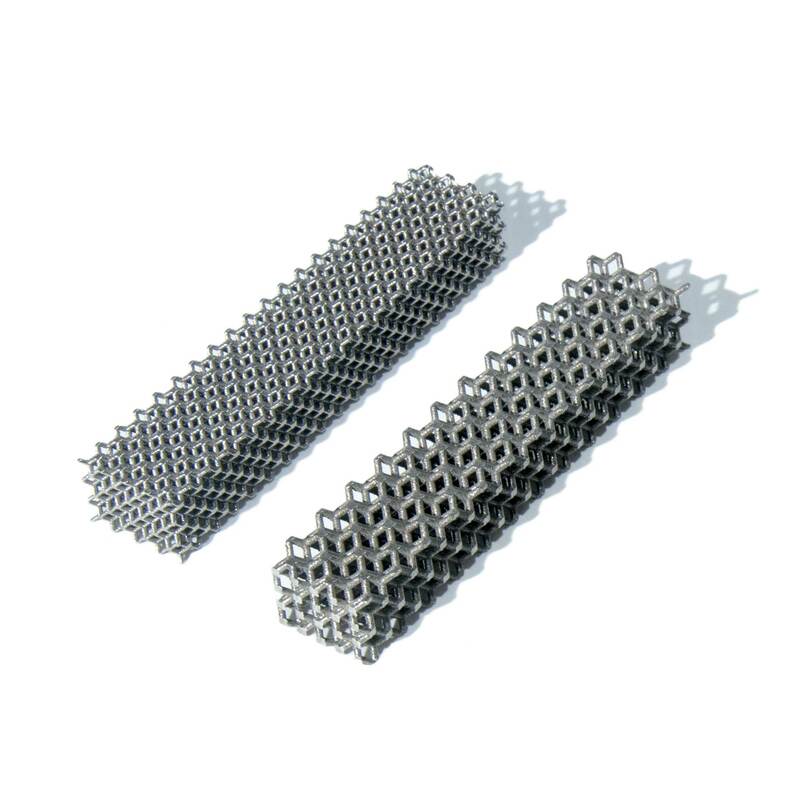 Additive manufacturing offers a new method to manufacturing products. 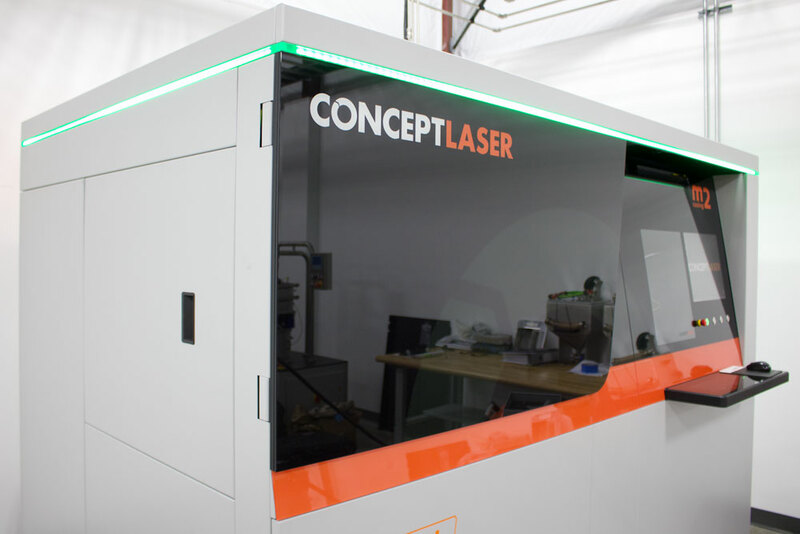 This new technology opens doors to designers and engineers which traditional manufacturing prohibits. 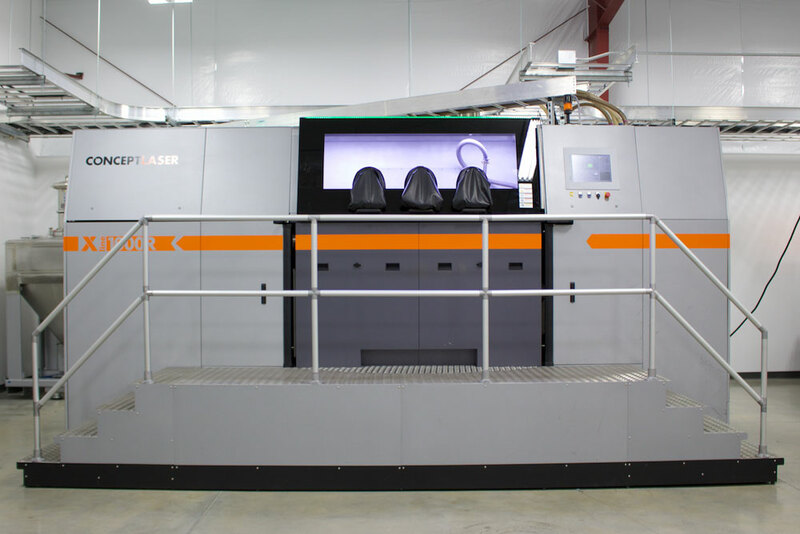 Volunteer Aerospace provides a means of access for companies looking to forge a path to using additive manufacturing through designing, development, production, and training. Whether a project requires a R&D scope or a complete production run for additive manufacturing, Volunteer Aerospace has the capabilities to provide for any job size. 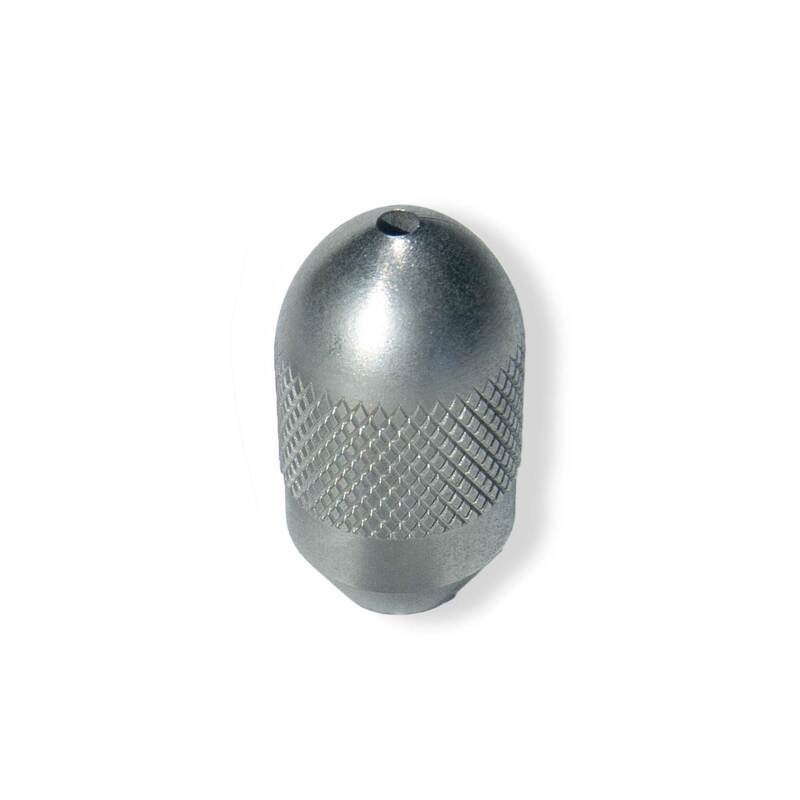 Volunteer Aerospace has experience in research and development, casting validations, and product runs. Utilizing state-of-the-art machines and know-how, Volunteer Aerospace can provide quick turnarounds for time sensitive projects. 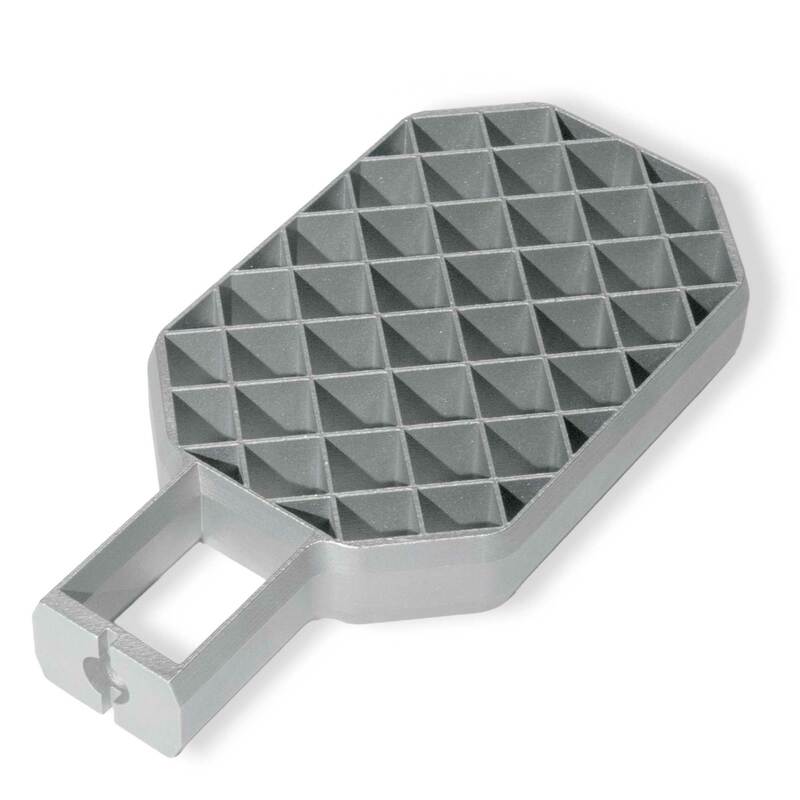 Additive manufacturing allows faster cycle times when compared to traditional manufacturing processes and immediate prototyping validations. The manufacturing industry has been using traditional technologies to increase production rates and part quality. 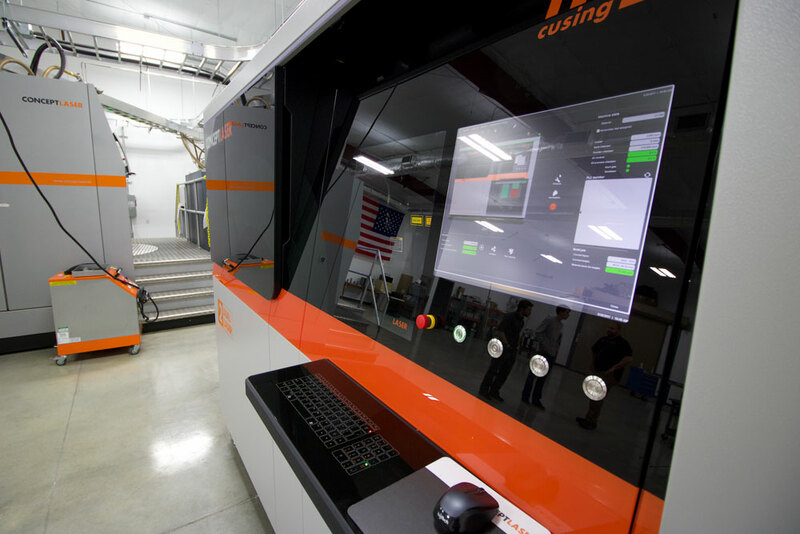 Designing for additive, through Volunteer Aerospace’s training program, can become as easy as designing for legacy processes. Leveraging years of experience and insight for cad-to-part success, Volunteer Aerospace can help any sized project. 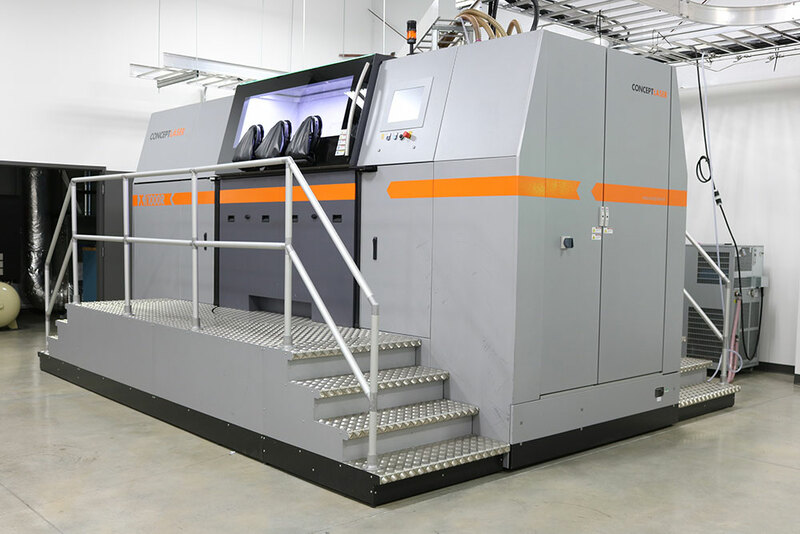 The current additive manufacturing industry requires a per-project approach when dealing with specific alloys and designs. Volunteer Aerospace provides a complete process development service that can increase productivity, part quality, and part print-ability. When required, specific applications may need unique parameters. 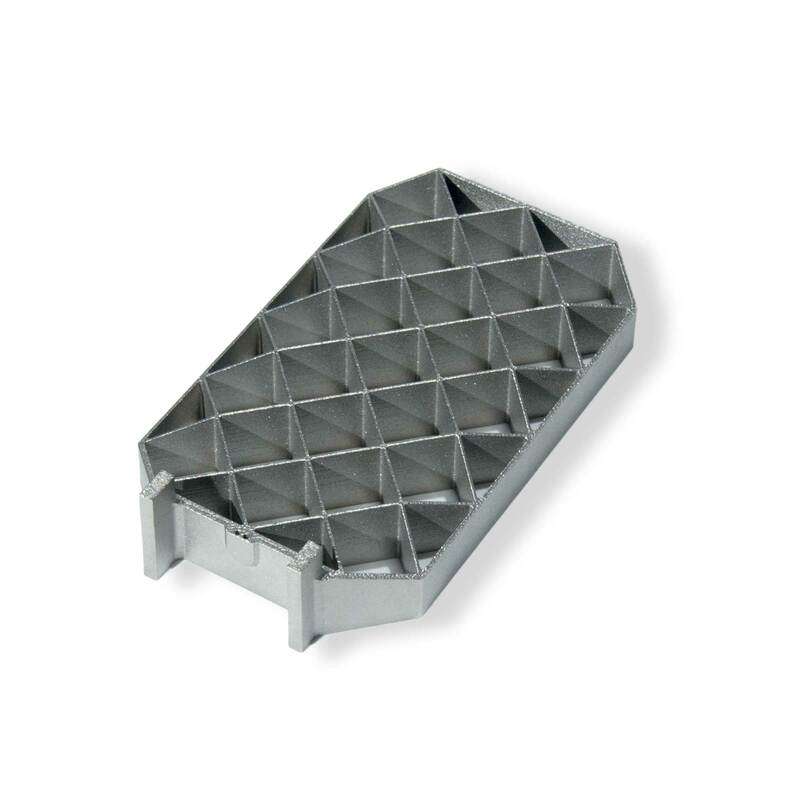 Surface finish, mechanical properties, and print-ability are metrics that benefit from proper process parameter development and refinement. Through metallurgical analysis, mechanical property validation, and proof-of-concept approaches, Volunteer Aerospace provides a turn-key development procedure for customers requiring a solid and reliable process. 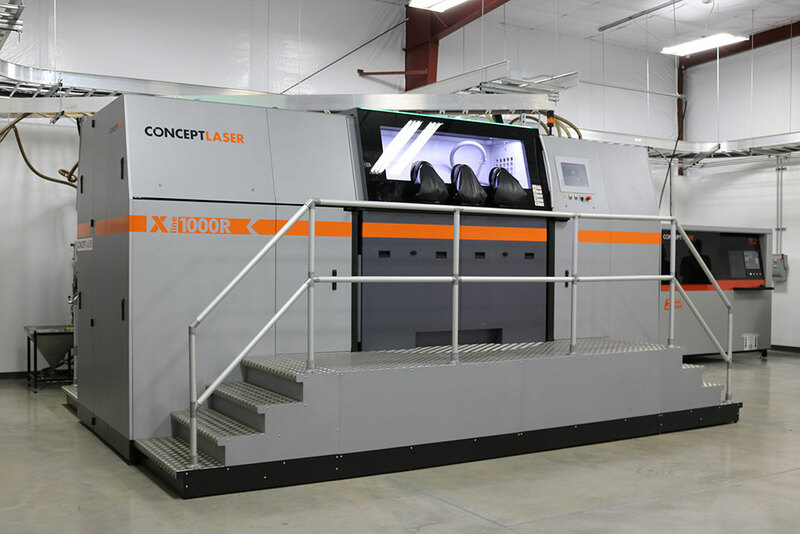 Volunteer Aerospace offers additive manufacturing of Aluminum (AlSi10Mg) parts using a Concept Laser X-1000R, parameter development with the Selective Laser Melting process, and consulting regarding additive manufacturing and its effectiveness for project success. *Batch control over powder lots is available upon request. Whether a project requires a R&D scope or a complete production run for additive manufacturing, Volunteer Aerospace has the capabilities to provide for any job size.